Assalamualaikum and hello people! It has been a while and I missed you guys so much! I do not want to ramble on too much, let's just get into business. This is a long overdue post but in today, I will be sharing stuff that are new to my beauty collection and they are all inexpensive! 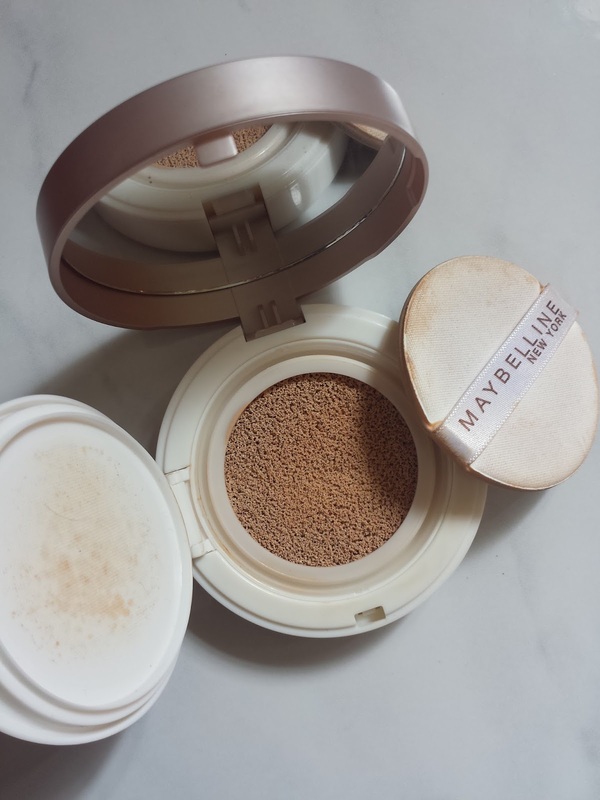 If you are not a big fan of foundation but you somehow want a little bit coverage on the face, you may try this Maybelline Super BB Cushion. In my opinion, this is quite affordable compare to other brands that would cost you almost hundreds. This BB cushion retails for RM47 - a pretty good deal, I would say and it is suitable for normal to oily-combo skin. I am in love with these two! As you can see, they are well-loved by me. 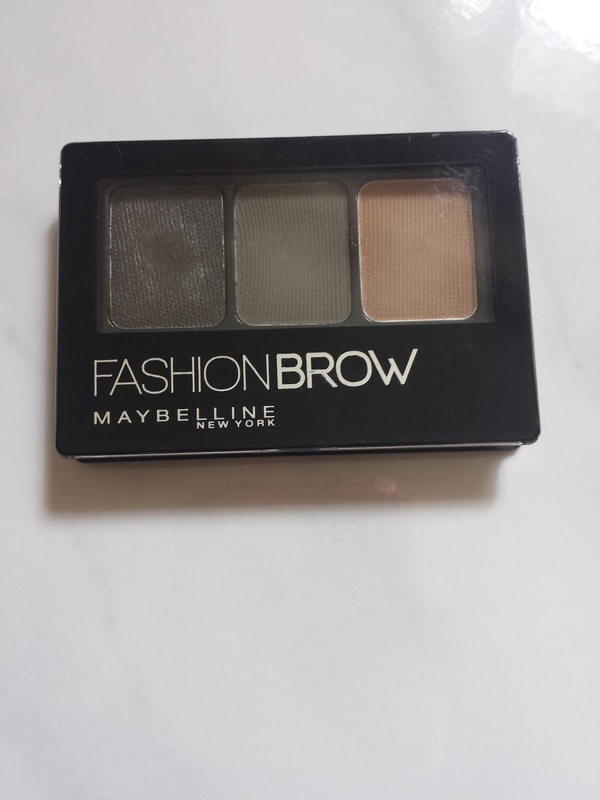 I have an oily skin, as well as oily lids but these eye shadows are nothing but awesomeness! 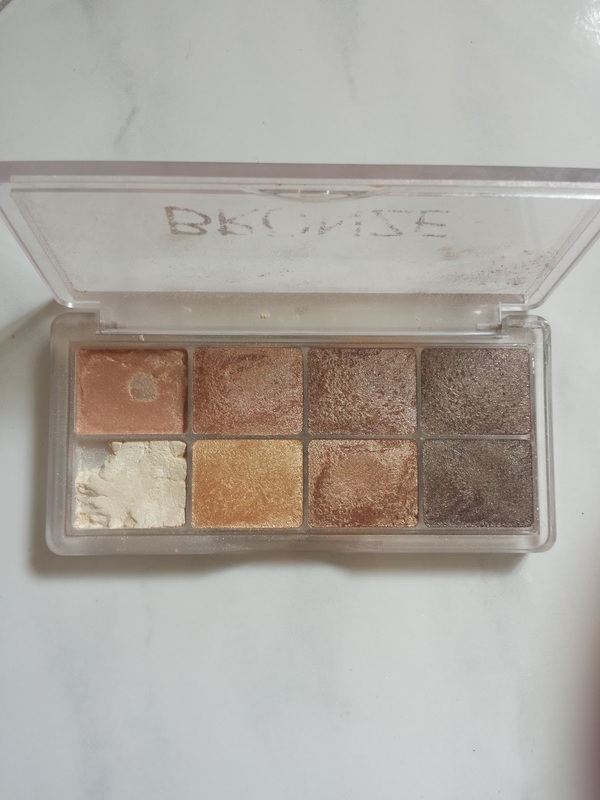 They are pigmented, velvety soft to the touch, they are pretty dusty but they blend seamlessly on the lids. You can find them at the drugstore for RM20 to RM25. Nothing over RM30! My eyebrows need to be on point at all times because I have the saddest brows. To get the job done, I use this Micro Eyebrow Pencil by Cyber Colors (RM30) and I top it off with Maybelline Fashionbrow (RM26). 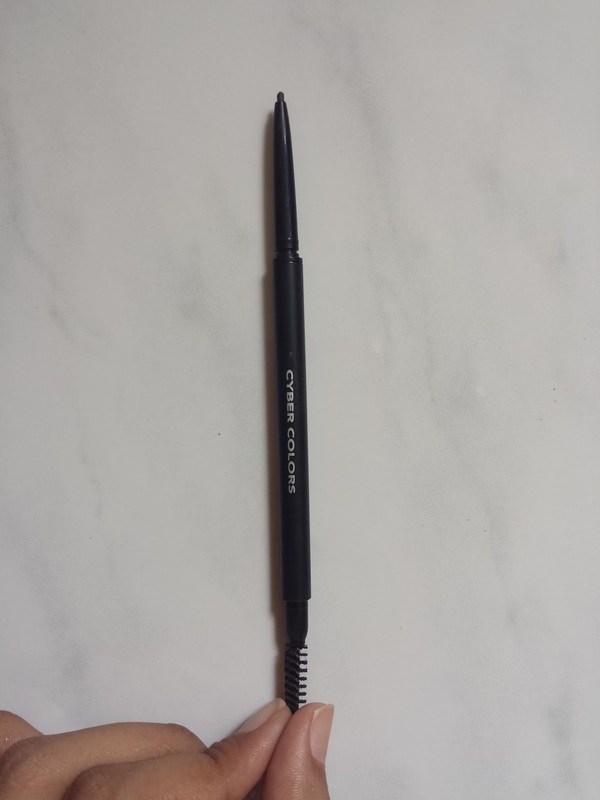 The eyebrow pencil has an ultra-fine tip that gives me control to sculpt my brows. I am loving these two gems because they go together! And I always get compliments about my brows. All cheap products, my dear. This is my new baby. I feel like bathing in it. 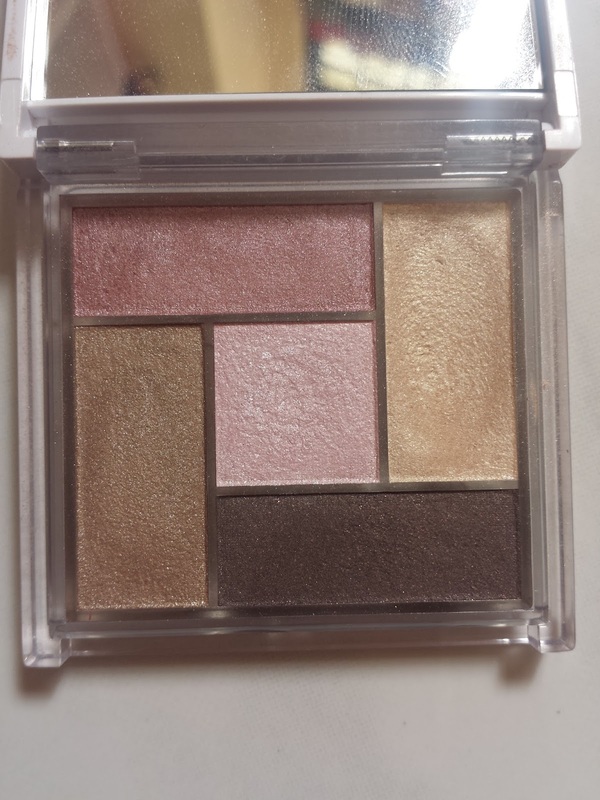 This is the Shimmer Bricks from Odbo (RM20) and I love love love it! 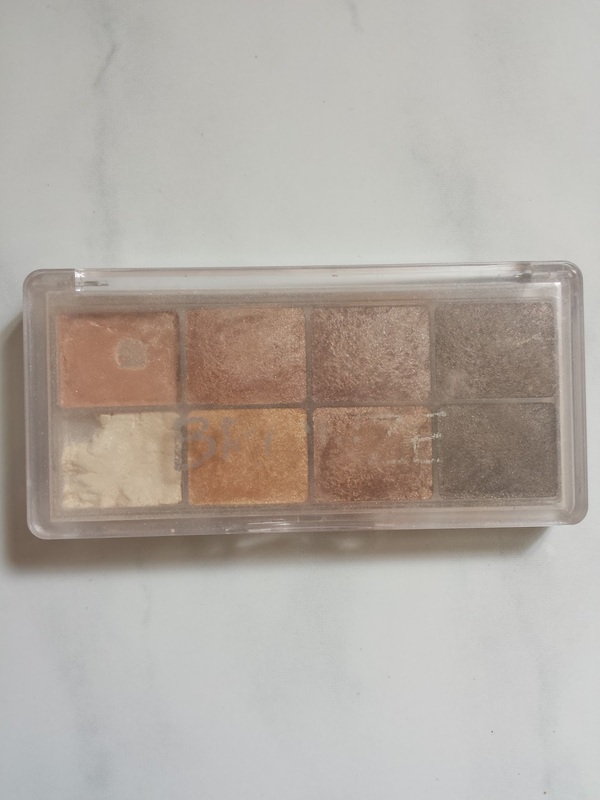 What I love about this little palette is the versatility of it. 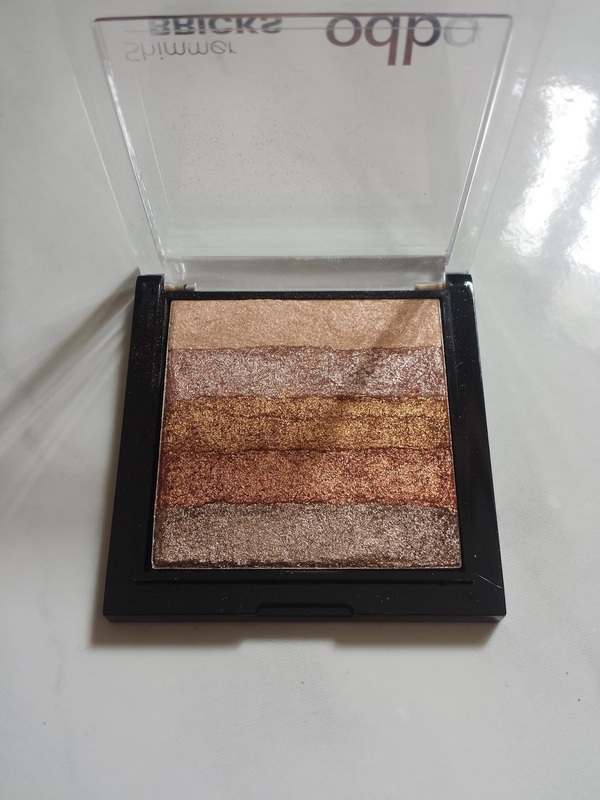 This could be your highlighter and your little eyeshadow palette at the same time. That two shades from above are my holy grail shades because they are almost similar to Benefit's High Beam and The Balm's Mary Lou Manizer glow. It is very intense, it packs a punch and so noticeable. If you are not into blinding highlight, you will not enjoy this. 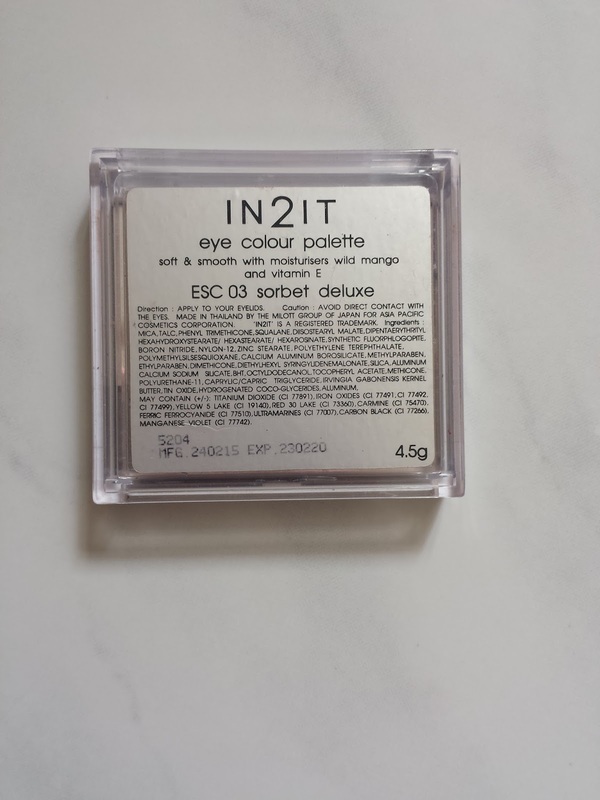 What are some drugstore gems you have been trying out at the moment? You're right! They're really pigmented, been using it since I bought it hehe. oh I bought the Odbo shimmer bricks from lazada. it is very pretty and intense! Lenne ni suka buat Fatin jeles tau bab2 makeup ni. Hahaha. 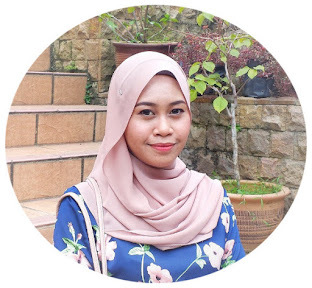 Jeles in a good way though :* Fatin teringin nak ada koleksi makeup yang banyak, tapi tunggu dapat kerja dulu lah. Hehehe. Buat masa sekarang bagi ada compact powder dan lipstick dulu. 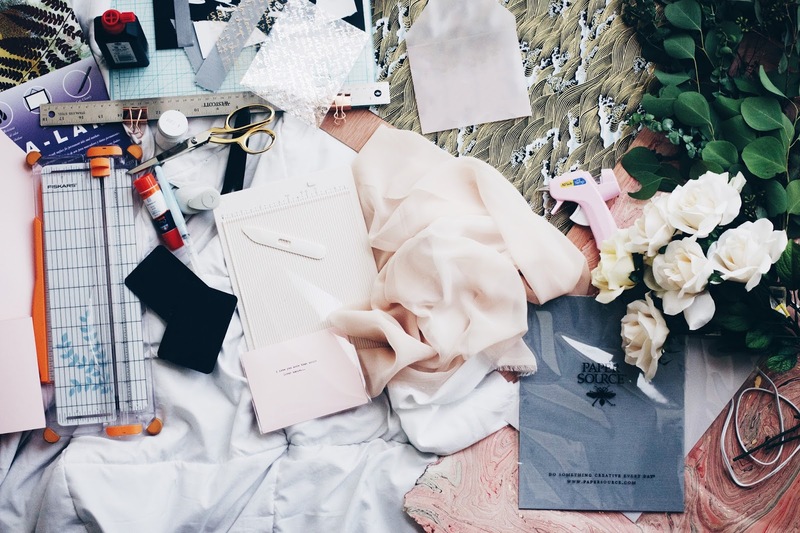 Yang tu must have items, or else orang akan nampak Fatin pucat macam orang sakit. Huhuhu. Aw there's nothing to be jealous about la fatin hehe. I really cannot tahan myself when it comes to makeup and all things for beauty. Lenne pun dulu mcm fatin jgk, started from benda yg basic dulu and from there baru lah beli yg lain lain pulak.